Free, Ticket required for 8 pm concert. Buy ticket for concert following this event. 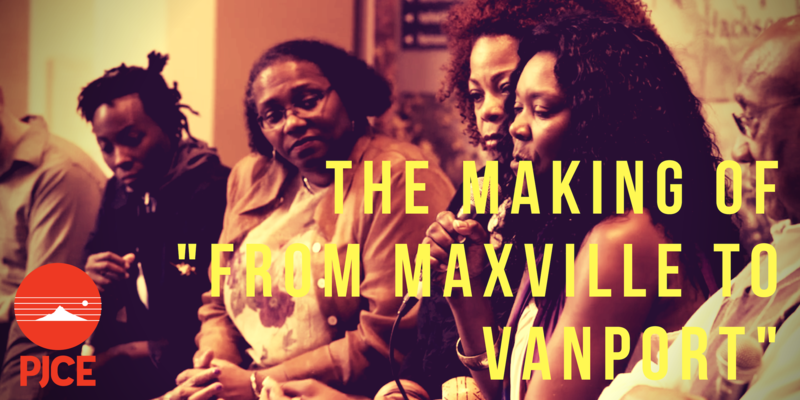 Join us for the world premiere screening of “The Making of From Maxville to Vanport,” a short documentary film by Sika Stanton, followed by a short panel discussion. Through interviews with project artists and footage from project events in Portland and Wallowa County, Stanton tells the story of the From Maxville to Vanport project from the beginning of the creative process to the tour of world premiere performances across the state. 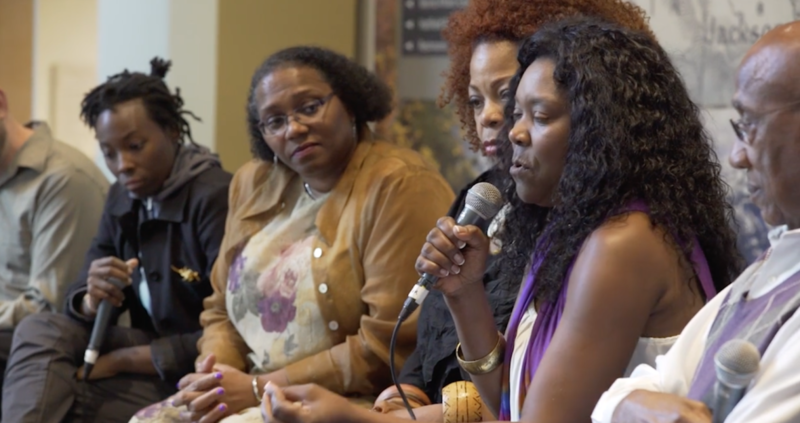 A screen grab from “The Making of From Maxville to Vanport” by Sika Stanton.